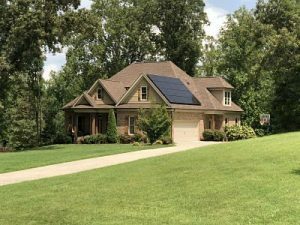 It’s natural for a homeowner or business person to be curious about solar. You may wonder about your potential to produce clean solar power at your own location, and you probably want to save on utility bills and join the renewable revolution. But how does it work? You’ve heard about solar in the news. There’s now enough solar installed in the U.S. to power 11 million homes. Maybe you’ve even run into people who purchased a solar installation for their home or office. But where to begin? Solar professionals at Ipsun Power work with customers who are curious about solar every day. Register with us below, and bring your curiosity about solar!